Pellon TP971F Fusible Thermolam Plus - 10 yard boltCategory: 10 Yard BoltPellon TP971F Fusible Thermolam Plus is an extra lofty, needled fleece with fusible adhesive on one side. It is great for craft, home decorating and quilting projects. Fusible Thermolam Plus will remain lofty after fusing and can be used on fabric, cardboard or wood. 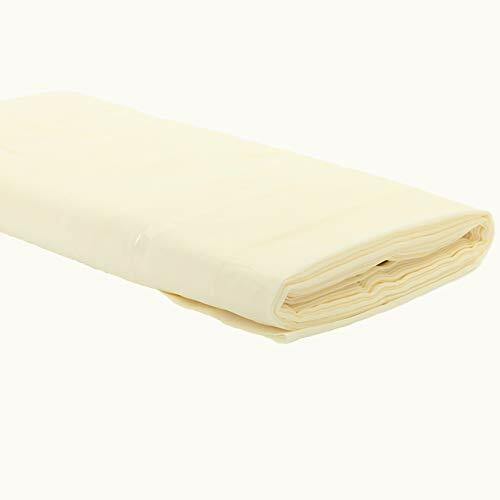 Pellon Fusible Fleece, White, 45" x 10 Yard BoltCategory: 10 Yard BoltPellon Fusible Fleece is a one-sided fusible fabric that adds a layer of softness to home decorating, craft and apparel sewing. Add body to fabric just by using your iron to fuse the fleece. 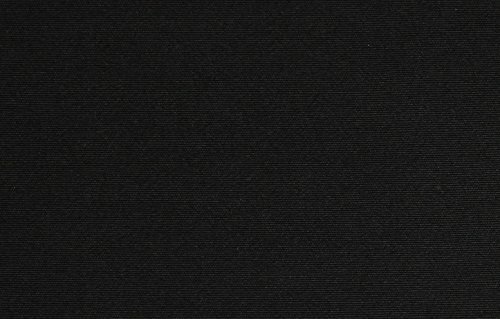 Pellon fleece can be fused to fabric, cardboard or wood. It is sewing machine safe and suitable for projects such as appliques and machine-quilted or padded craft projects. Pellon 70 Peltex Sew-In Ultra Firm Stabilizer 20" x 10 yard BoltCategory: 10 Yard BoltPellon 70 Peltex Ultra-Firm Sew-In is an ultra firm, smooth, heavyweight, sew-in stabilizer for extra support. It is excellent for accessories, crafts and home decorating projects. Peltex is easy to sew, even when sandwiched in between other fabrics. It will not flatten or distort with steam pressing. It has no grain and can be cut in any direction. 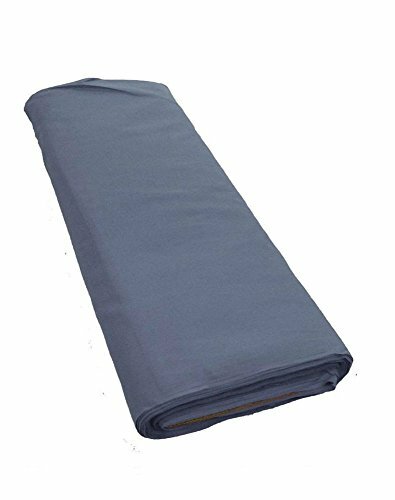 Pellon 380 Pellon Soft-N-Stay, White, 20" x 10 yard BoltCategory: 10 Yard BoltPellon 380 Soft-N-Stay is a lightweight, sew-in stabilizer that will remain with your fabric through wear and laundering. Its soft, non-woven texture is great for projects that come in contact with skin. Use a simple cut-away removal for excess stabilizer. It is great for projects such as children's wear, sweater knits and open-weave fabrics. 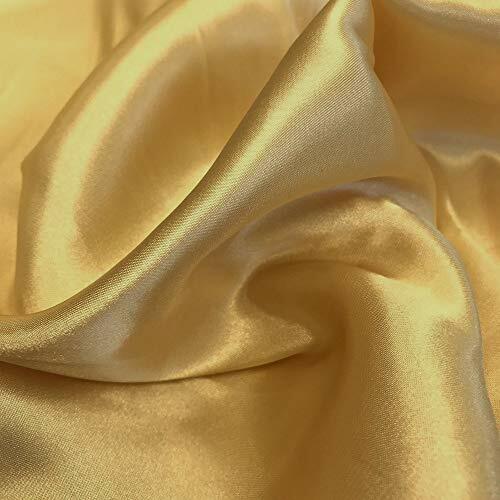 Oly-Fun Metallic 10 Yard BoltCategory: 10 Yard BoltNew Oly-Fun innovative craft material. A good value solution for holiday and event decorating, costumes, kids’ projects and activities. Easy sew, no hemming required. Ideal for a wide variety of indoor and outdoor uses. 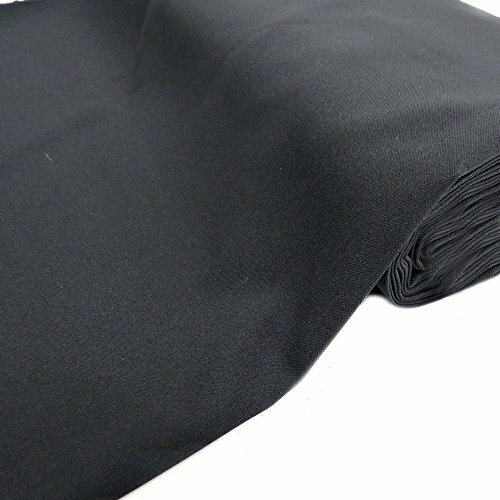 Pellon SF101 Shape-Flex, Black, 20" x 10 yard BoltCategory: 10 Yard BoltPellon SF101 Shape-Flex is an all-purpose, woven, fusible interfacing. It provides crisp support for collars, cuffs, yokes, pockets, facings and other detail areas of a garment. 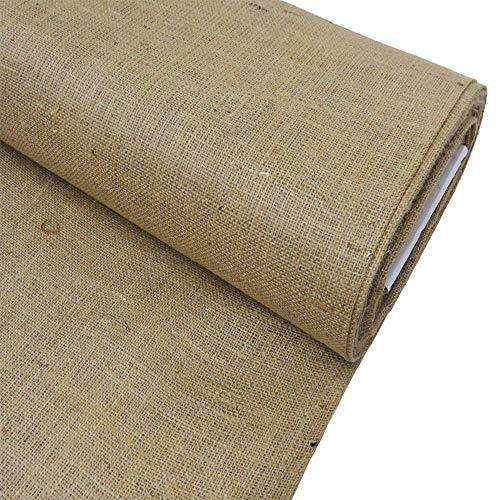 It can also add body and permanent stability when used as a backing for needlework and punch embroidery and it is excellent for use in T-shirt quilts. Shape-Flex is intended for light to medium woven and knit fabrics, including oxford cloth, chambray, gingham, madras, tattersall, pincord, flannel and polyester/cotton blends. Pellon 551 Sol-U-Film, 20" x 10 yard BoltCategory: 10 Yard BoltPellon 551 Sol-U-Film is a water soluble stabilizing backing for embroidery. It is great for machine embroidery, applique, cut-work and monogramming. 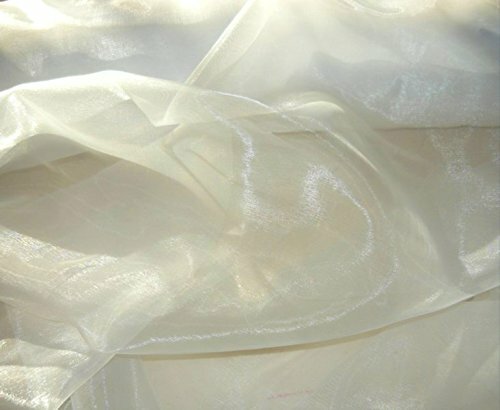 It allows fabric to retain its natural hand and is great for stabilizing embroidery on specialty fabrics such as diamond pique, sportswear and net, as well as on top of napped fabrics such as velvet and terrycloth to keep stitches from sinking into the fabric. The film is translucent, which allows for easier positioning. The film dissolves quickly and easily in water. Pellon Insul-Fleece, 45" x 10 Yard BoltCategory: 10 Yard BoltThe Pellon Insul-Fleece is a unique insulated fleece with a special combination of fibers that is very flexible and easy to sew through. It is made out of a polyester/Mylar blend, which allows it to reflect heat or cold. 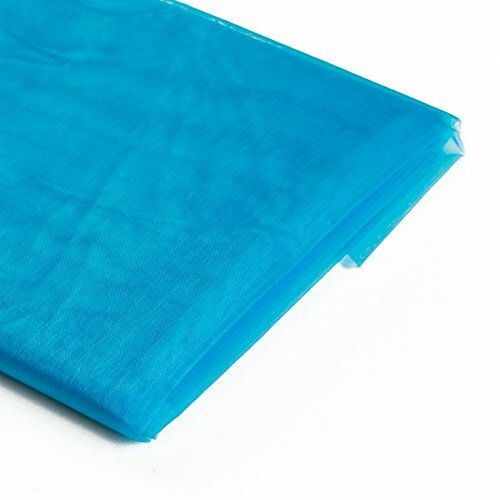 It is this quality that makes it ideal for lining lunch totes, teapot and casserole covers, ironing board covers, water bottle and coffee cup sleeves, shopping bags and other items that need insulation. This fusible fleece is needle punched and easy to use. Pellon 50 Stabilizer White - 20" x 10 yard BoltCategory: 10 Yard BoltPellon 50 Stabilizer Heavyweight is a sew-in stabilizer for extra firm body and stiffening. It is great for use in printing, visor brims, backpacks and drapery headers. Pellon Choice Muslin, 45" Wide x 10 Yard BoltCategory: 10 Yard BoltPellon Choice Muslin is a cool, comfortable and naturally smooth fabric. Made with 100 percent high Quality Cotton, it is practical and versatile for a variety of projects. It can also be decorated or printed to add a textured look. Zombie Challenge 1,500 Yards! 6.5 Creedmoor Bolt Action AR-10!